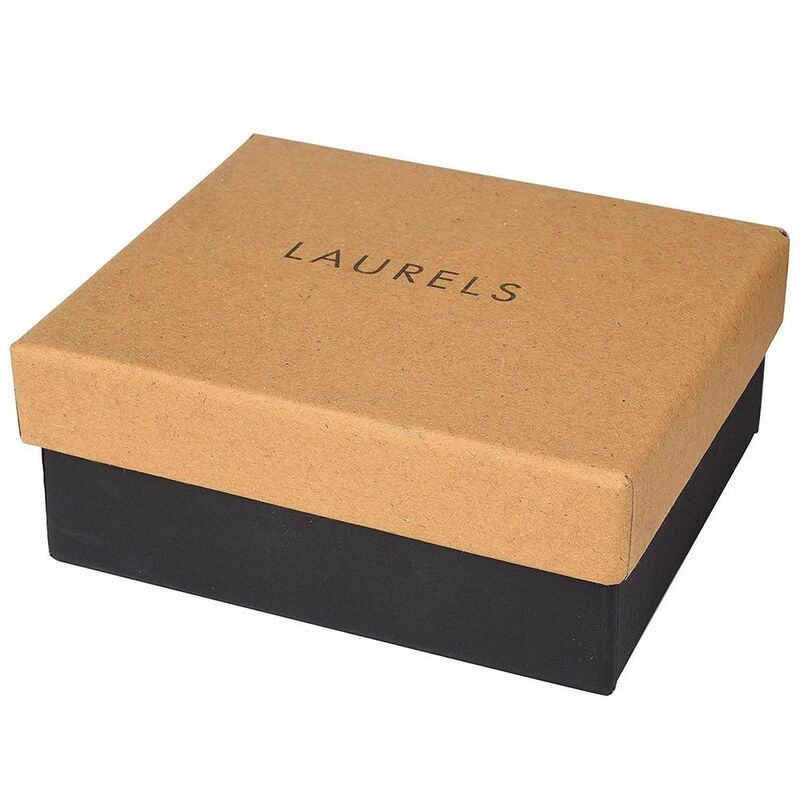 Laurels being started as a wristwatch brand, launched its leather accessories product range in the Year 2013. Laurels products are now proudly owned by over 3 million customers in India and many more across the globe. We proudly invite you to be a part of this growing happy family. 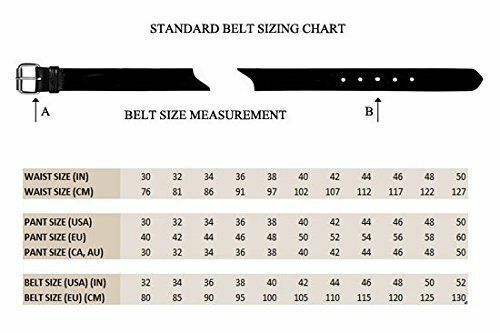 We present to you Laurels BROWN & BLACK REVERSIBLE ARTIFICIAL LEATHER Men's Belt (LB-VT-0209) - PACK OF 2 BELTS. 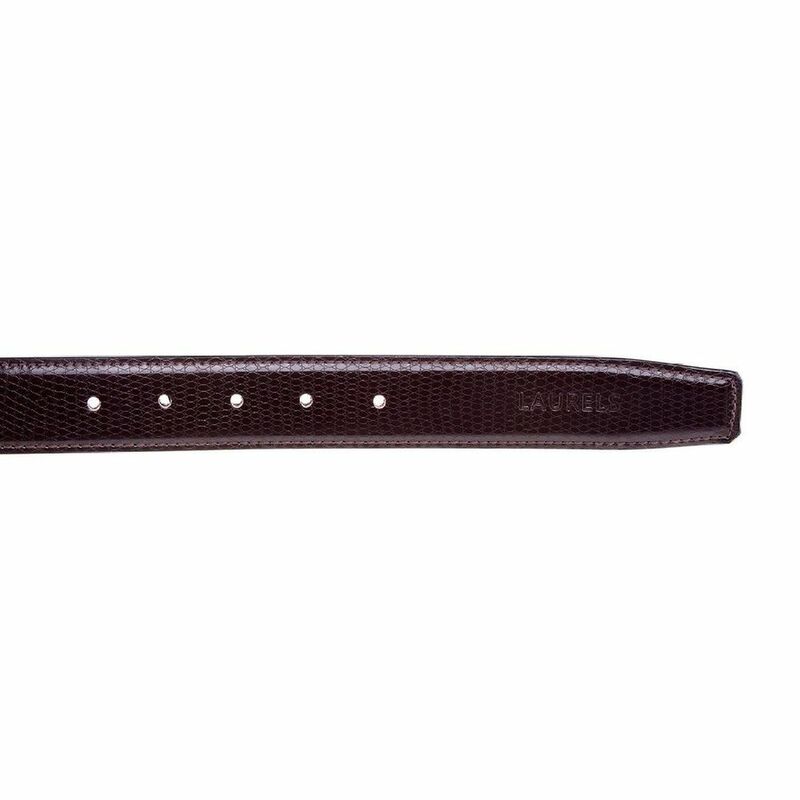 This is a free size belt and can be adjusted as per your requirement by cutting the extra length by removing the buckle. It goes well with Formal Pants, Khakhis, Chinos and Denims. The texture Design makes it fashionable. 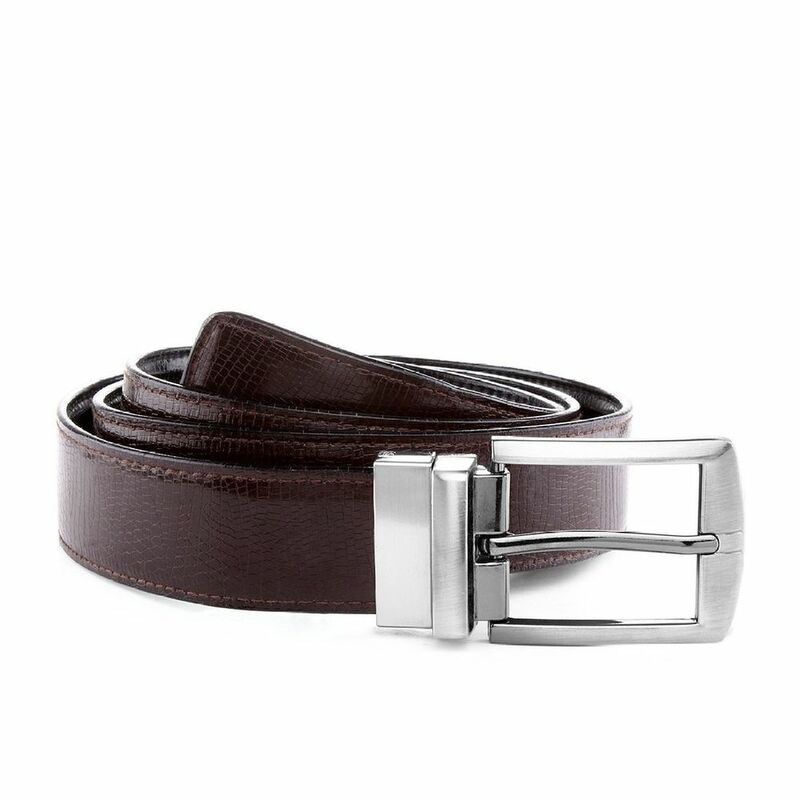 The Buckle is sturdy and stylish.